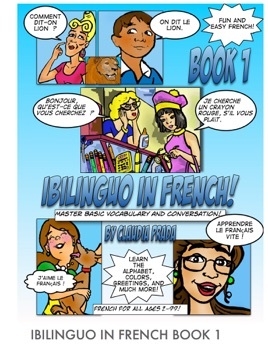 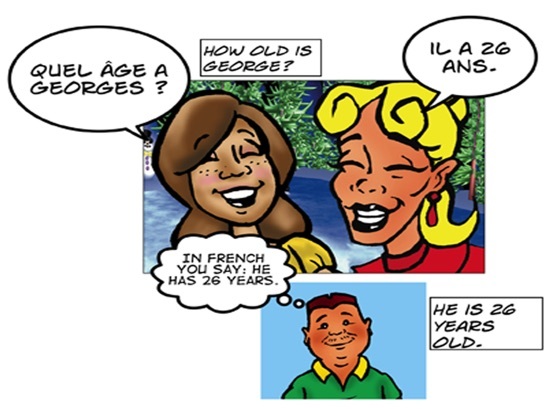 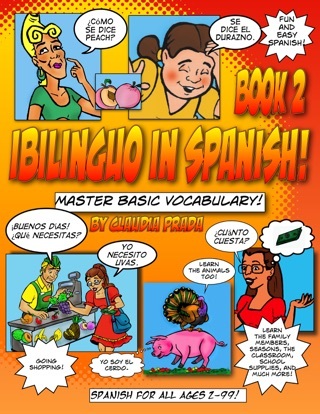 Ibilinguo on French is a multimedia book designed to teach basic vocabulary and conversation. 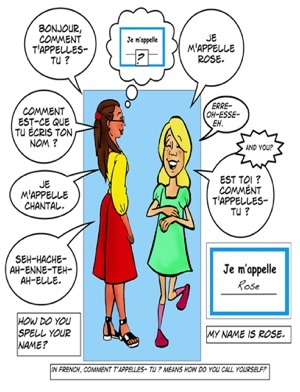 Tap the image and listen to the audio in French! 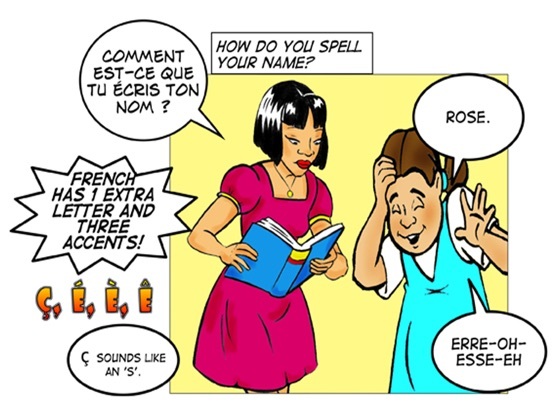 Learn the Alphabet, how to pronounce French and the consonants. 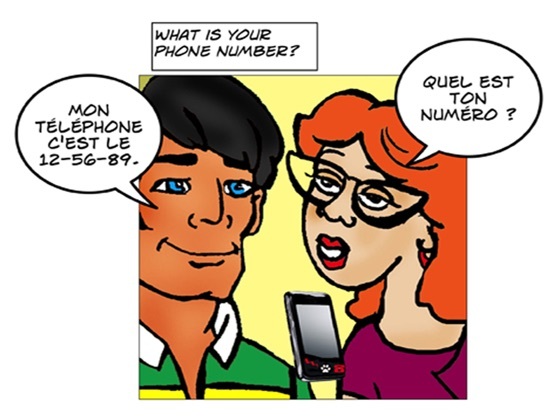 Learn the numbers, colors, days of the week and much more. 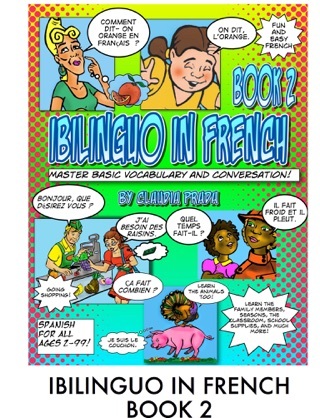 Fun and Easy French for ALL ages. 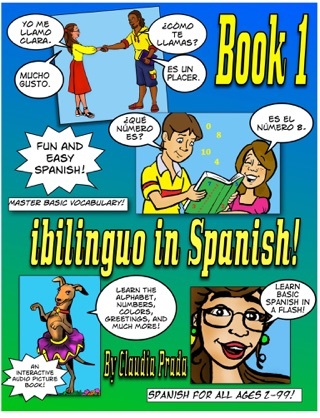 Begin now!